When the French bulldog of the Haese family disappears, Anna tries to protect her loved ones against an undefined threat. 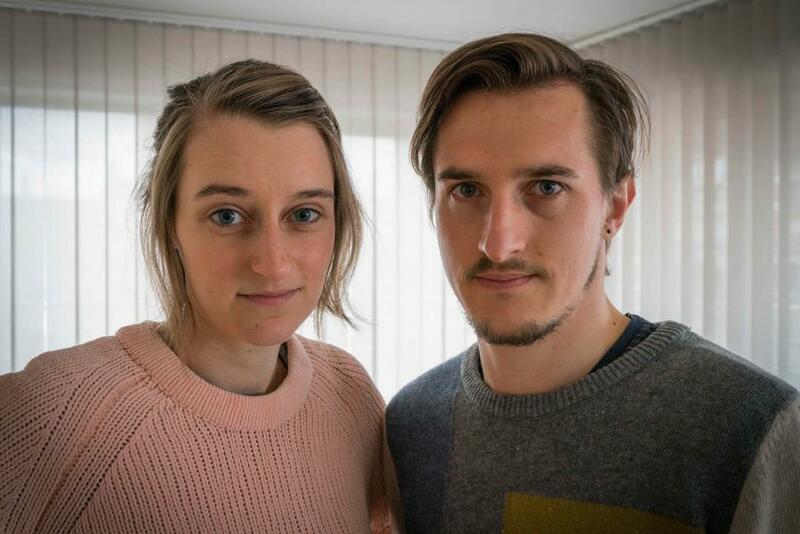 While procedures of the National Security Agency enter into force, a sense of fear is slowly creeping into the family’s live. What was once familiar, gradually becomes uncanny. RUTH MELLAERTS (Lovaina, BÉLGICA, 1986). Guionista, directora, dramaturga y escritora. Antes de "The day the dogs disappeared", ha escrito "De Applausman" (2014, mediometraje falso documental), "Pedro" (2017, largometraje) y "Allegory of the Jam Jar" (2015, corto de ficción), este último también codirigido con Boris Kuijpers. También ha trabajado en televisión y teatro. BORIS KUIJPERS (Jette, BÉLGICA, 1988). Guionista y director. 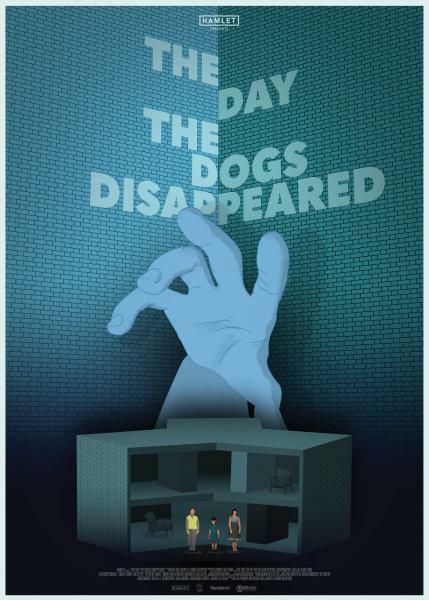 "The day the dogs dissapeared" es su tercer cortometraje como guionista y director, después de "Hinterland" (2011) y "Allegory of the Jam Jar" (2015), codirigido con Ruth Mellarts. También ha trabajado para televisión y es creador de instalaciones artísicas. RUTH MELLAERTS (Leuven, BELGIUM, 1986). Scriptwriter, director, playwright and writer. Before "The day the dogs disappeared", she has written "De Applausman" (2014, medium length mockumentary), "Pedro" (2017, feature film) and "Allegory of the Jam Jar" (2015, short fiction), this last one also co-directed with Boris Kuijpers. She also works for TV and theatre. BORIS KUIJPERS (Jette, BELGIUM, 1988). Scripwriter and director. "The day the dogs dissapeared" is his third short film as writer and director, after "Hinterland" (2011) and "Allegory of the Jam Jar" (2015), co-directed with Ruth Mellaerts. He is also worked for TV and made art installations.